Add some autumn hues to your weekend wardrobe doll with this must-have romper. 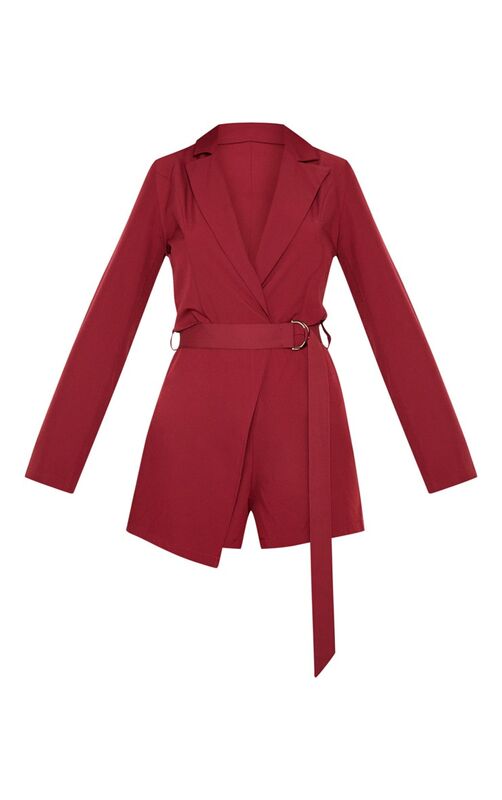 Featuring a burgundy material with a blazer design and a zip fastening. Team this with heeled boots and a statement clutch to complete the look.